Jesse Tayler, AppStore inventor, demonstrates the Electronic AppWrapper on his NeXT Computer. The AppStore, had humble beginnings as a grassroots reaction to retail requirements for distributing software back in 1991. Today the AppStore has become a global phenomenon where downloads are measured in the hundreds of billions. The first AppStore was created using the same tools and technologies used to create the world wide web and the same technologies used to create iPhone Apps today. Learn about how this software phenomenon changed the world we live in, by providing a means of income to creators, authors and developers everywhere. With 850 Apps downloaded every second, the AppStore is king. It is hard to underestimate the impact the AppStore has had on the global economy and on computing in general. Over just the past 25 years, electronic distribution has gone from pre-birth non-existence to an everyday need, billions of times over. According to Apple, AppStore sales generated over eight billion (US Dollars) in global revenue last year. That number is only growing. 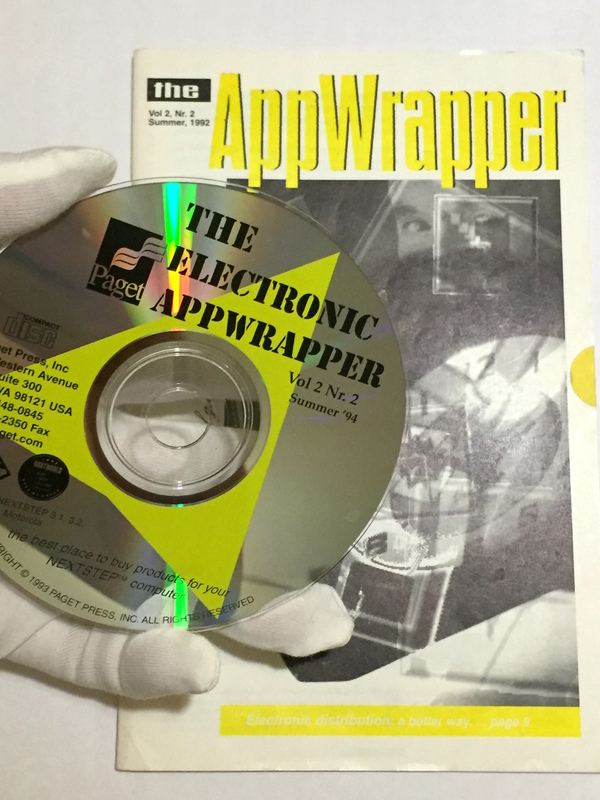 The Electronic AppWrapper The first commercial electronic software distribution catalog to collectively manage encryption and provide digital rights for apps, music and media. It is equally hard to underestimate the impact the AppStore has had on the computer industry. Literally changing the landscape of computing forever. 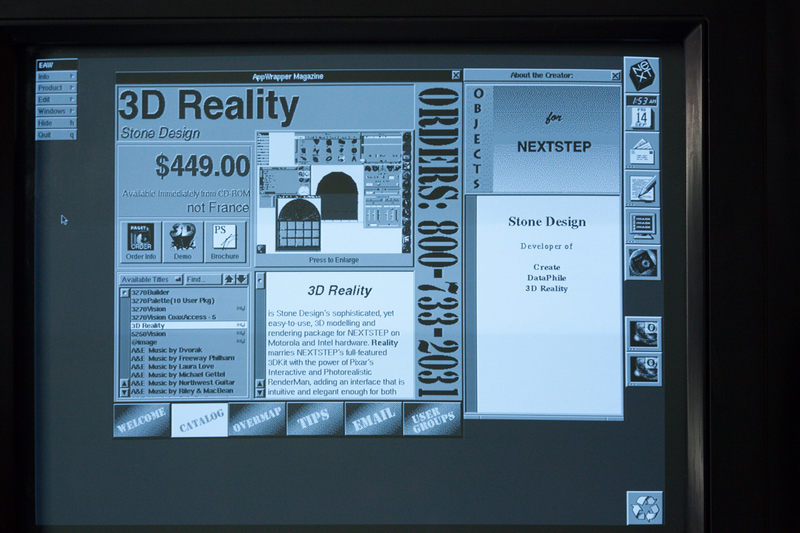 People used to buy software at a place called “Egg Head“, software would have to be boxed with printed manuals and retailers would have to hold inventory. Electronic distribution changed all that. Forever. 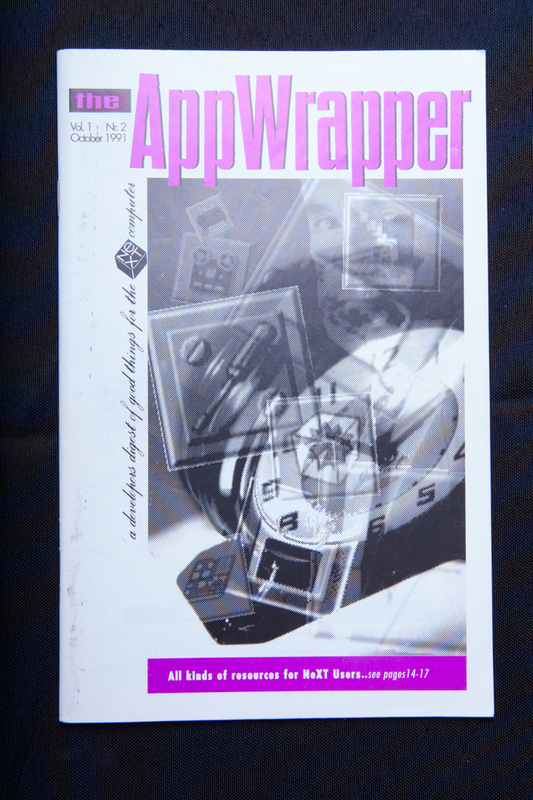 The AppWrapper’s software was expensive! Software used to be far more expensive, far harder to make and had far less of a marketplace to sell to. It takes a big marketplace to sell software for a buck! 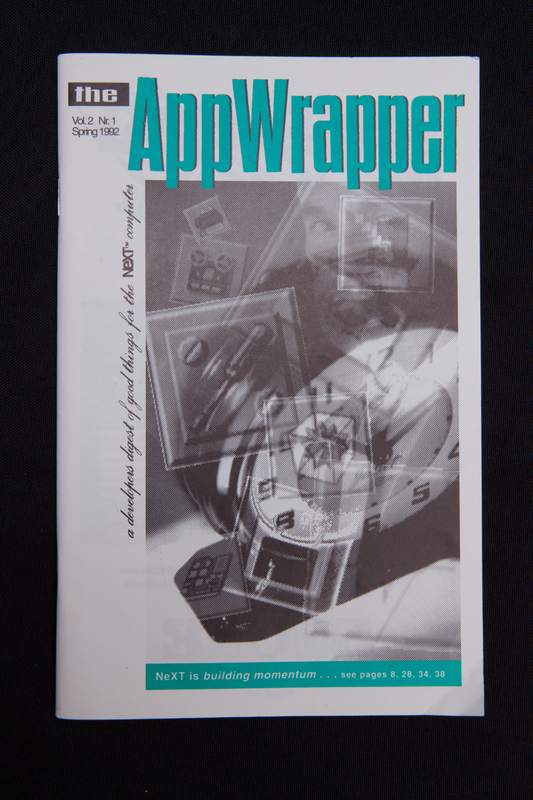 The Electronic AppWrapper had an average App selling price range around $850. That’s a reflection of the size of the software platform marketplace at that time. 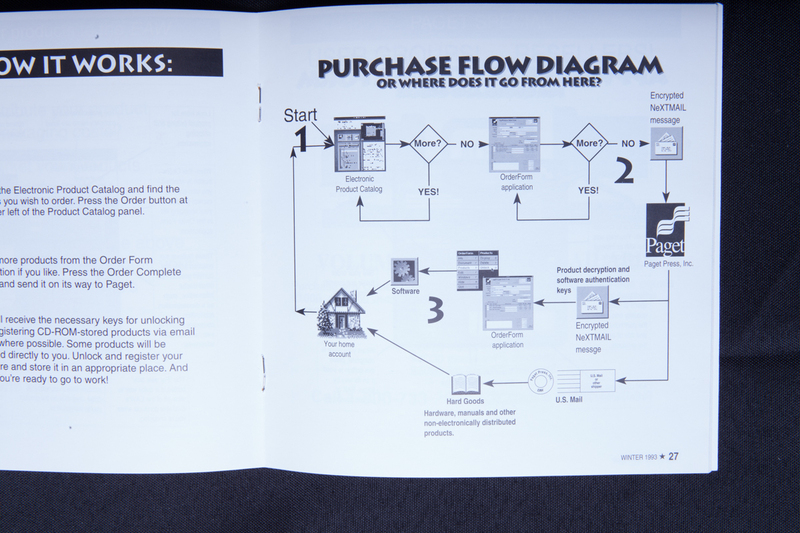 The product purchase flow diagram from the first AppStore, The Electronic AppWrapper. The modern mobile world has made a $10,000. computer in 1988 cost more like $200 in 2015. That’s a 50-fold reduction in price, while the computers of today are almost unimaginably more powerful. The iOS AppStore has a an overall average price of $1.10 a 772 fold decrease and 75% of all the Apps in the AppStore are free. 0% of EAW Apps were free. What a change 20 years makes. A six thousand fold increase in Apps offered. The Electronic AppWrapper had about 250 Apps, songs and other digital works, As of June 2015, just the iOS AppStore alone vends over 1.5 million digital works across the globe. That’s a big change in market size! “At the time, we had a lot of trouble even creating an internal database that could reliably handle 200-500 Apps, a number that seems almost microscopically minute, even quaint today” — said Jesse Tayler, AppStore inventor. The growth of the industry can be seen by the measure of both Apps available for sale and the average selling price. Today’s market is far larger and these numbers attest to the growth curve from ground zero to the highly active, multi-billion dollar marketplace of today. The AppStore predates the web, in that the internet itself was not capable of transferring the kinds of data that an AppStore truly required. The first AppStore was a CD-ROM product that you’d receive in the mail like Netflix would send you a DVD. The Store was updated along with a printed magazine counterpart which was delivered periodically to subscribers and offered free at trade shows and via promotions. It is also important to note that in 1990 the international rules and regulations around data encryption were complex. At that time export to various european countries in a post-world-war II era, meant you had to change, downgrade or even omit encrypted data for entire regions like France. Encryption was considered antiestablishment or antigovernment and was not widely used by consumers at all. Jesse Tayler, showing the first AppStore on his NeXT Computer. 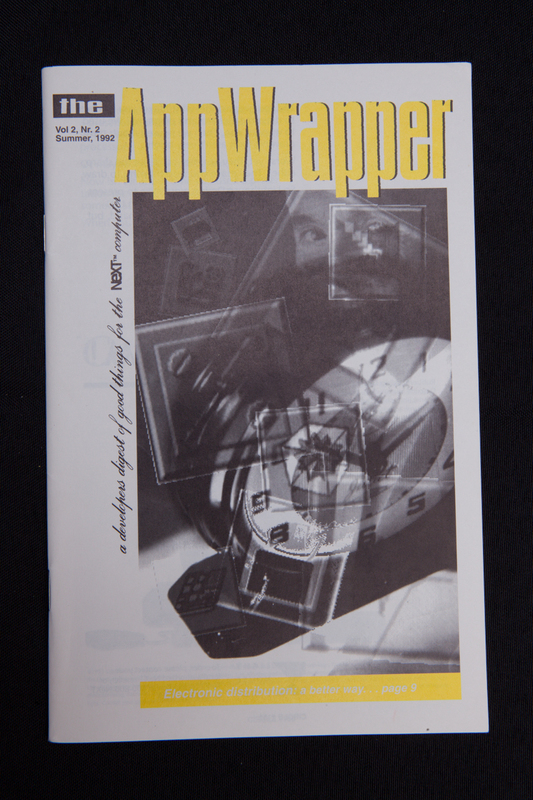 The last point to be made about this historic journey is that the original Electronic AppWrapper was hard to write. This can be evidenced by the fact that the software took so many years to create, and months to craft each release. 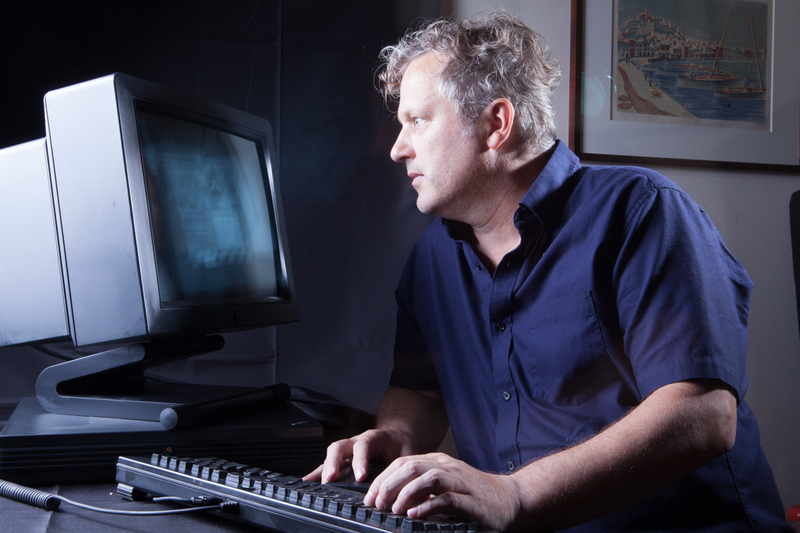 Today, spending a few years to develop a software concept would be far harder to get funded. Ironically, the acceptance of risk in venture capital is actually lower than in the early 1990’s if you consider the cost to startup vs. the potential market value as seen at that early stage. At that time you’d view the funding we required for the Electronic AppWrapper as a very high-risk endeavor indeed. Today, such a risk might be simply too high for inventors to see real value. If only we could have seen the future of “today”, it would have been so obvious. NeXT. 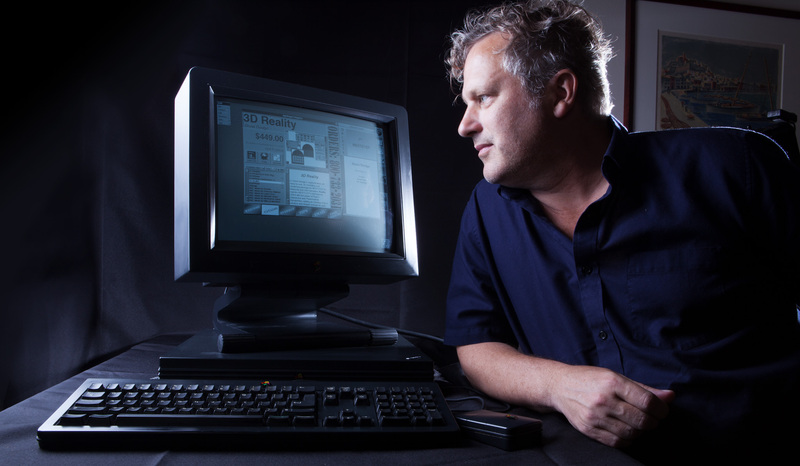 A computer that made history more than it has been part of history. Until now. AppStorey brings you the untold Story of first AppStore, and the stratospheric rise of electric distribution told by the people who were there. Previous Previous post: Did the AppStore make the iPhone, or did the iPhone make the AppStore?